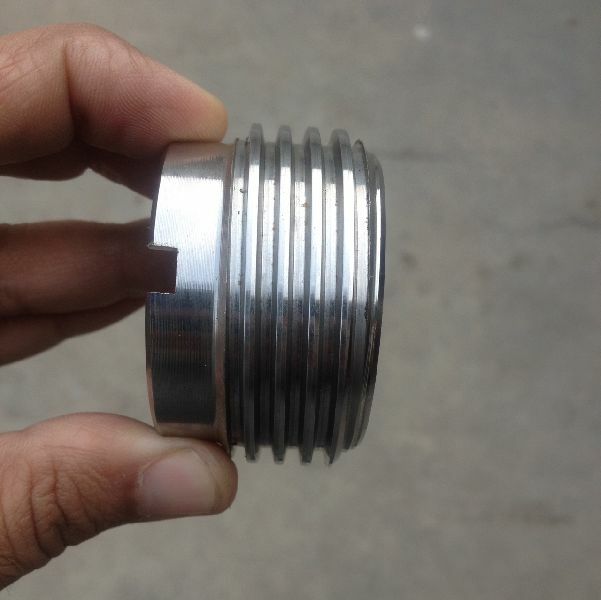 We are involved in designing and fabrication of superior grade CNC Precision Parts. Reckoned for their high mechanical strength, dimensional accuracy and corrosion resistance, our CNC Precision Parts are reliable, sturdy and durable. They are available with us in varied specifications and can be customized as per requirement of buyers.